1X2gaming was founded in 2003 and lays claim to the impressive feat of having invented virtual football betting. 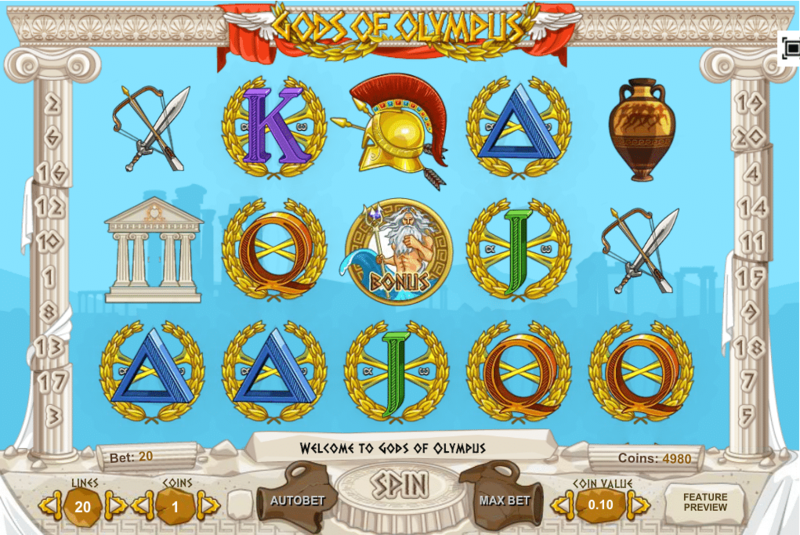 Although 1X2gaming is known primarily for virtual sports, the company also produces a variety of other fixed-odds games and video slots. A good number of the world’s largest names in online gambling employ 1X2gaming products alongside their other assortment of casino games. The 1X2gaming portfolio offers a unique lineup of games compared to most other software developers and that alone has propelled 1X2gaming to contracts with some very large name brands in online gambling. As far as safety is concerned, 1X2gaming has that covered as well. The company holds licenses in the UK and Alderney and is also approved to provide its games in many other jurisdictions. Since its inception in 2003, 1X2gaming has logged more than £800 million worth of bets across all its products. This may be a simple and niche gaming product, but it has been highly successful over its lifetime. As specialists in the virtual sports betting niche, 1X2gaming has wisely designed its software to be easily integrated into existing platforms. 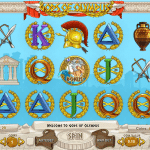 Thus, online casinos can simply add 1X2 games to their existing lineup without compromising their other offerings. 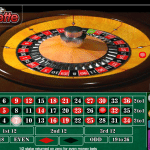 The software also gives operators the ability to customize minimum and maximum bets, maintain a record of betting activity and generate reports for internal statistics and player activity. 1X2gaming made its mark in online gambling by pioneering virtual football gaming and that remains the company’s strongest point today. 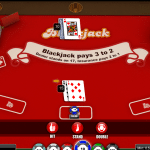 Their virtual sports games blur the lines between casino gambling and regular sports betting in their presentation, but these are most definitely pure gambling games with outcomes that ultimately determined by random chance. For the uninitiated, virtual sports games look and act like normal sports betting except for the fact that none of the games you bet on actually happen in real life. You are presented with traditional betting options such as picking who will win, the final score and even season-long bets regarding which team will win a particular tournament. Where virtual sports branch away from regular sports betting is that all bets are won and lost based on the outcome of simulated matches. After you place your bets, an entire season is played over the course of just 90 seconds. You watch as the outcomes are revealed on-screen and win or lose your wagers accordingly. 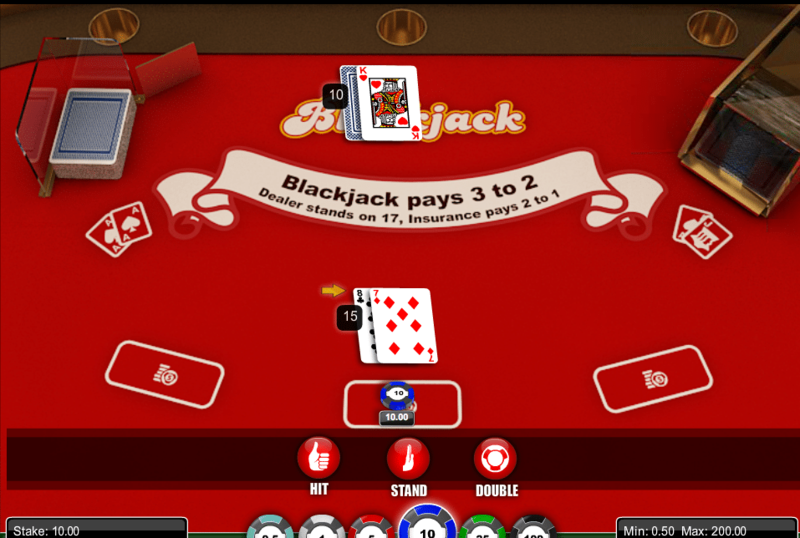 The advantage to players is virtual sports are high-paced and offer 24/7 action. A new season begins every few minutes and your bets are settled within a minute or two. There’s no waiting until next week to get back into the action – there is always a new season just minutes away. 1x2gaming models its virtual sports offerings after real-world teams and leagues. If you want to play football, you’ll get to bet on the likes of Chelsea and Liverpool in the EPL and Juventus and AC Milan in Serie A. 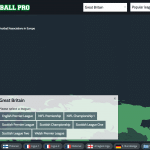 In all, their biggest virtual football game covers 162 leagues in 146 countries with hundreds of individual teams pitted against one another in simulated matchups. 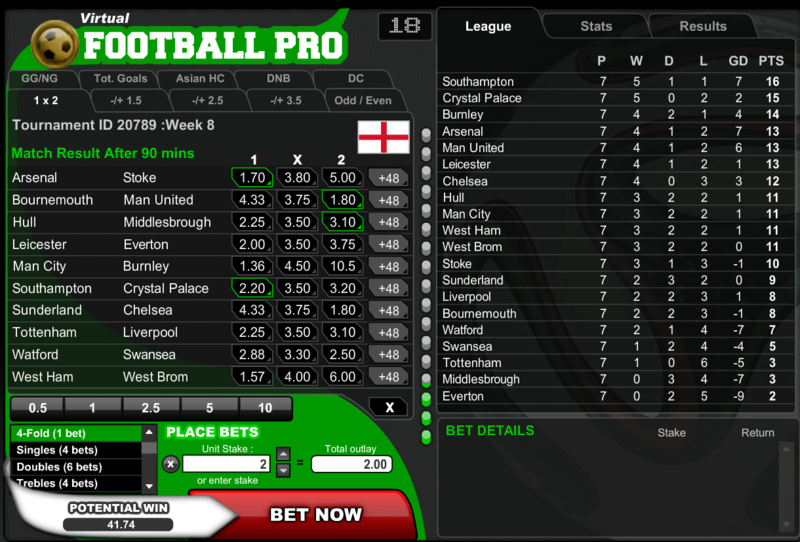 You can also research past results and choose among a wide range of bet types for individual games. 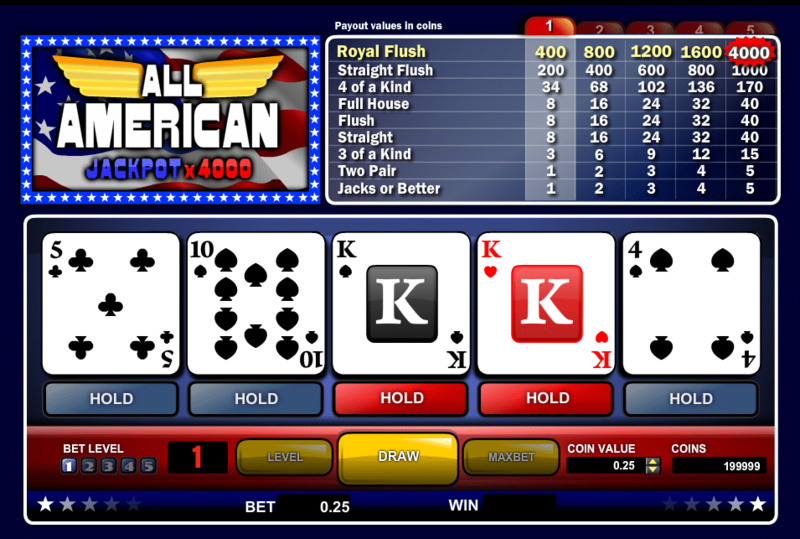 The software even supports accumulators and outrights should you choose. 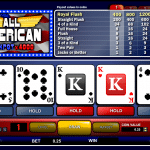 You can bet on games one at a time or go all-in and bet on the results of an entire season. Behind the scenes, the computer applies its own math to account for the relative strengths of each side and adjust the odds in an effort to provide a realistic experience. Once the odds have been set, a random number generator ultimate determines the outcome within the confines of those odds. In other words, the favoured team will win more often than not, but there is still a degree of pure randomness within that likelihood. Virtual sports games offered by 1X2 include tennis, horse racing, greyhound racing, football, American football, speedway, velodrome, trotting and rugby. 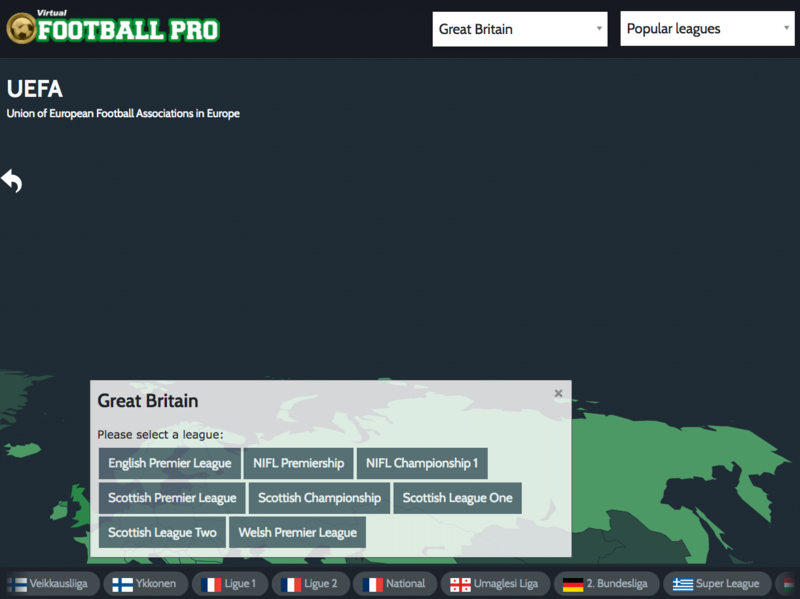 They offer multiple variations of virtual football such as one game that focuses on domestic leagues, one based on the World Cup, another for international leagues and even one based on legendary clubs from years past competing against one another (for example the 1970 Brazil v. 1966 England). While the level of detail offered in their virtual sports games is impressive, these games are wrapped in some very unimpressive packaging. The graphics, sounds and interface are about on par with something you would have seen released in the early 90s. The 1X2Gaming crew desperately needs to hire some graphics and sound people. You do not get video-realistic replays and depictions of chanting crowds when you play these games like you do with the virtual sports released by some other providers. 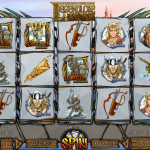 Just as is the case for virtual sports, the slots and table games released by 1X2gaming suffer from a lack of design talent at the company headquarters. The majority of their slots look and sound outdated and offer nothing particularly unique that we haven’t already seen done a hundred times elsewhere. The same also applies to their collection of table games. 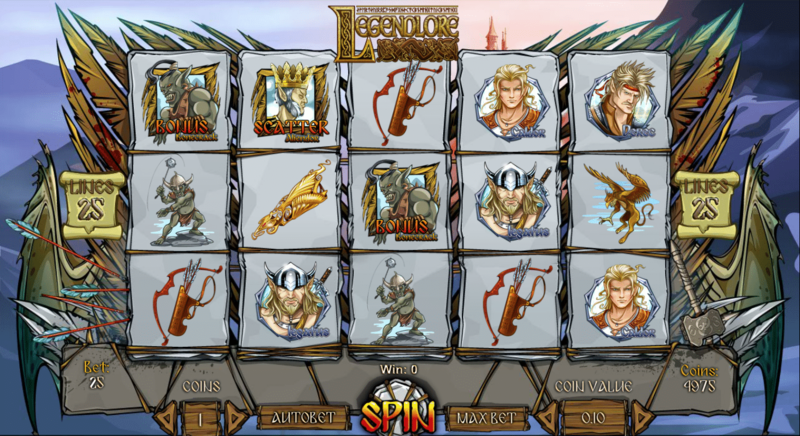 Their slots do deserve some credit for being designed in HTML5 and therefore fully compatible on both desktop and mobile devices. The games also function well and move along at a brisk pace, but it feels like I’m really just trying to find something nice to say here so I’ll leave it at that. The good news is things might be improving at 1X2gaming. One of their newer slots released in early 2017 has a significantly better appearance than previous games. 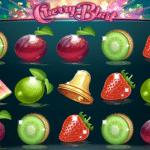 The one I’m referring to is called Cherry Blast and it is definitely a step above other games although even that one still doesn’t quite meet the level of design quality displayed by studios such as Thunderkick or NetEnt. 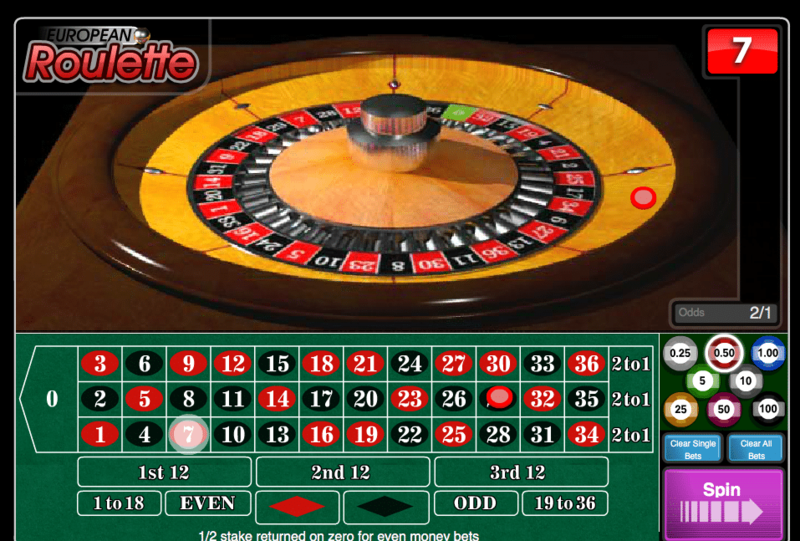 1X2Gaming also has a few fixed odds arcade-style games that add some variety not seen by most other software firms. 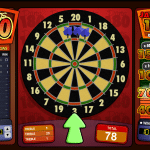 These games offer the player a sense of control as you throw darts in one game, try to kick the ball past the goalkeeper in another or throw the dice in yet another. The outcomes are based purely on chance, but the sense of control does make for a more engaging experience. 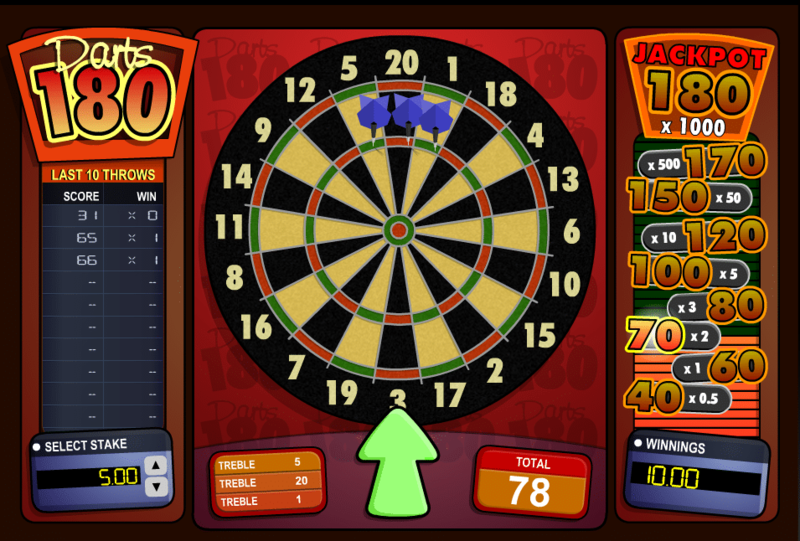 In Darts 180, for example, you place your bet and then click the pointer to throw three darts but have no control over where they land on the board. The higher your score, the bigger the payout. Penalty Shootout offers a similar experience except in the context of a penalty kick contest. Before each game, five kickers and five goalkeepers are listed and you choose to bet on the outcome of each kick. If you back the kicker, you then select whether he aims right, left or center. If you back the goalkeeper, you choose the direction of his dive. 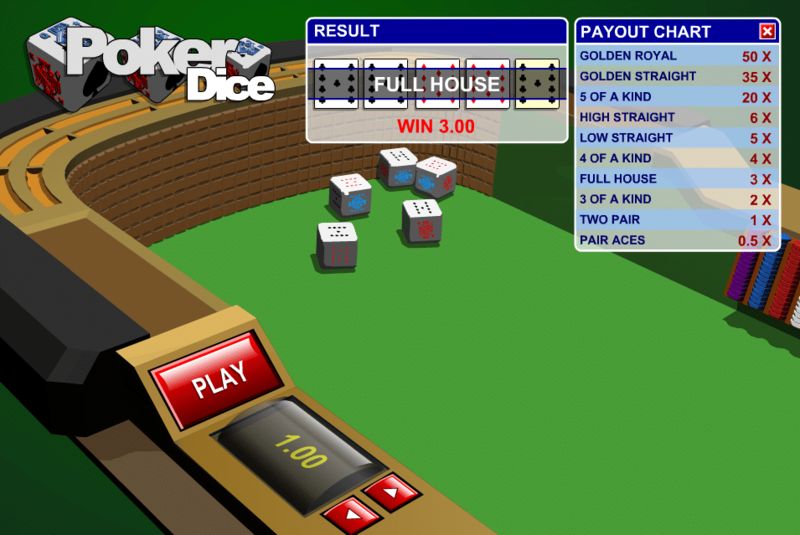 They also offer a simple dice game called Poker Dice. 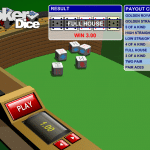 In this one, you throw five dice down a craps table and win a payout if your dice end up forming a poker hand (such as full house, two pair, etc.). Of all the games in the 1X2gaming collection, this one way very well be the ugliest. It might have been designed in Microsoft Paint for all I can tell. You can see the screenshot below.